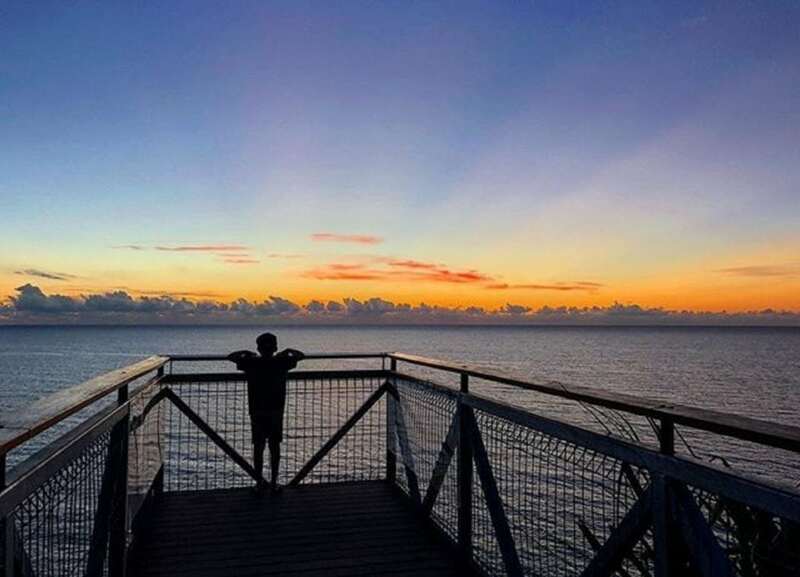 COUNCIL contractors have worked rapidly to reopen another breath-taking section of an iconic tourism trail just in time for school holidays. 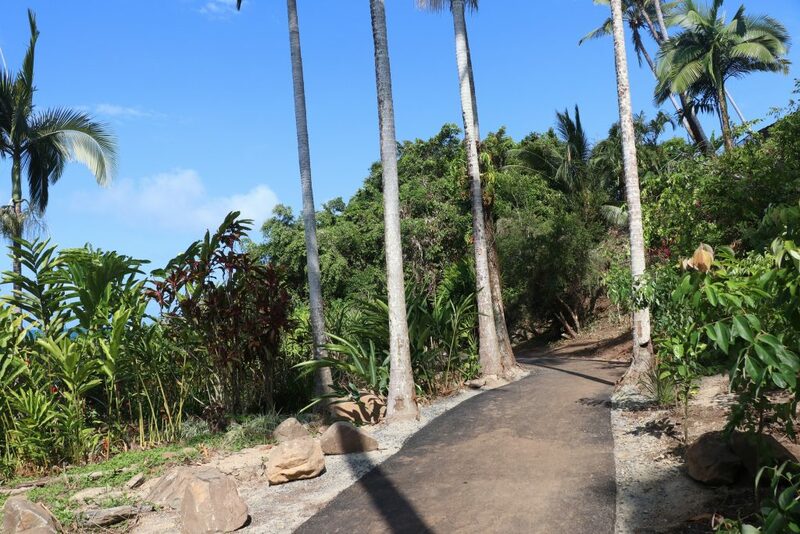 The Flagstaff Hill Walking Trail from Little Cove to the reservoir is open to the public for the first time since the record March rainfall in Port Douglas. Mayor Julia Leu said it was a credit to crews who completed the work. “This is fantastic news, especially now tourists are streaming in Douglas Shire,” she said. About two-thirds of the walking trail is now open with the Four Mile Beach section to Island Point Lookout open for several weeks. The middle section remains closed while geo technical engineers work to repair and safeguard the damaged areas. Douglas Shire Council allocated funds in the 2018/19 Annual Budget to repair the trail after a 1 in 100 year deluge caused several washouts, landslips and fallen trees.